Even during a horrible recession and a near 55% drop in American car sales, automobile purchases must continue. The market for car sales is getting very competitive and dealers are lowering prices to encourage people to buy more cars. Nowadays, it is possible to get the keys for a new car at almost unheard of prices. If you have the money and want to go car shopping, remember that the market is in your favor and that dealers will drop their prices or be faced with an aging inventory. 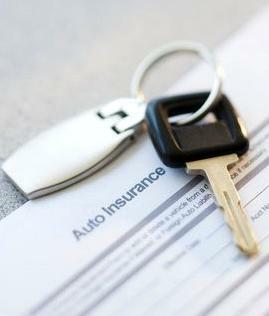 Auto insurance payment can be quite expensive, especially if you have a new car or a bad traffic history. Being mandatory in most states and with quite expensive payments, auto insurance can cost you upwards of $1,000 a year. However, I have managed to cut my costs to only $550 a year by following some simple steps. You can save money by using these tips as well.